HIS NAME IS WALTER SCOTT. In a case that has been under the radar the police officer who murdered Walter Scott has taken a plea to federal charges against him. This wont bring Walter Scott back but Slager wont be on the street to kill anyone else for awhile. George L. Cook III AfricanAmericanReports.Com. In a plea deal with prosecutors, former South Carolina police officer Michael Slager admitted to using excessive force in the 2015 shooting death of Walter Scott. Slager shot Scott in the back as the unarmed man was running away from Slager after a traffic stop. 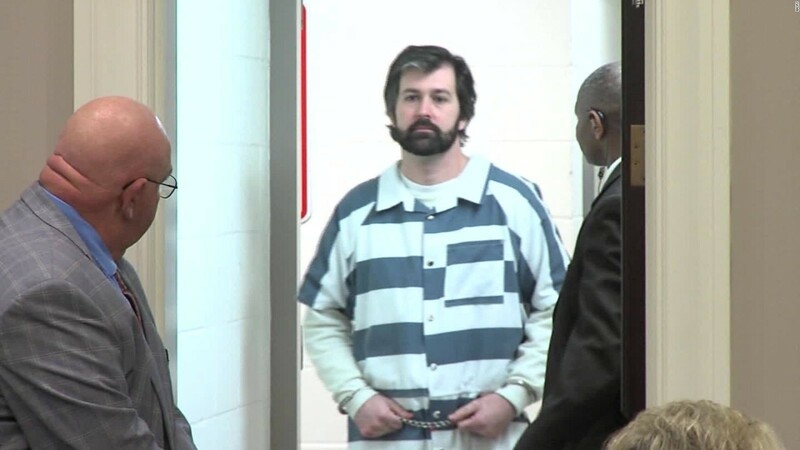 In a reversal from his previous account, Slager admitted in court Tuesday that he did not shoot Scott in self-defense and said that his use of force was unreasonable. With his family and Scott's family present, Slager pleaded guilty Tuesday in US District Court in Charleston to a federal charge of deprivation of rights under the color of law. In exchange for the plea, state murder charges, as well as two other federal charges, will be dismissed. The civil rights offense has a maximum penalty of life in prison. The plea agreement states that the government will ask the court to apply sentencing guidelines for second degree murder, which carries up to 25 years in prison. He was taken into custody after the hearing and will remain there until sentencing later this year. Scott's mother said the sentence mattered little to her now that Slager had admitted responsibility. "What made me feel good about it is that Michael Slager admitted what he did. That was enough years for me," she said in response to the question how much time she wanted Slager to serve. "No matter how many years Michael Slager gets, it would not bring back my son," she said. "This is a victory for Walter. This is justice for the family, but this is just the beginning."